There are very few materials as elegant and sophisticated as glass, especially when it comes to a timepiece. 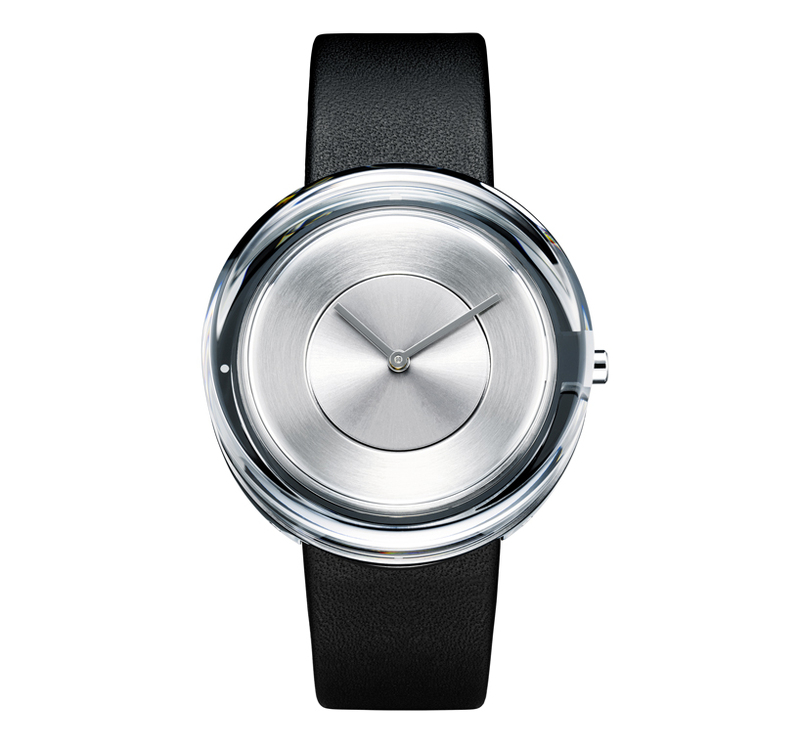 This uber chic solid glass watch designed by Tokujin Yoshioka and Issey Miyake looks classic and refined yet incredibly stylish, thereby corroborating the above statement. The unique glass casing of this timepiece is truly a head-turner and is bound to be the topic of conversation whenever you sport it on your wrist. The unisex design of this glass watch makes it suitable for both men and women and the option to choose between a silver dial and a black dial ensures that it caters to a range of tastes. 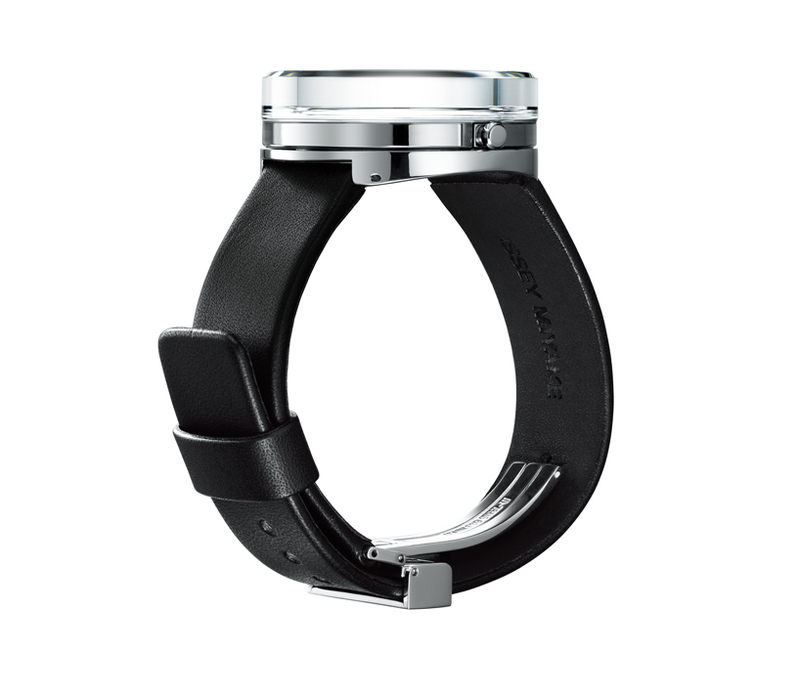 The markerless face adds a modern minimalism to the design and of course, the 39mm glass casing adds a subtle quirkiness. What makes the glass casing even more special is that it has been carefully crafted such that it can reflect the light from every angle. The plain black leather strap is simple yet timeless and the stainless steel case balances the black with metallic accents. The release of the Apple watch had recently raised questions as to the relevance and usefulness of old-school watches in the modern fashion scene, however, as reported by Montredo.com, watches are still much-loved pieces of fashion, and minimalistic designs are trending, which makes this glass watch the perfect addition to your timepiece collection. Furthermore, GQ magazine confirms that some of the most popular and stylish watches for the year are those with leather straps, hence this glass watch by Yoshioka is definitely in line with the latest trends while standing out from the rest with its praiseworthy glass casing. A well-made watch can complete any outfit and can elevate your style quotient to the next level and this glass watch is capable of doing all this and much more. It is neutral enough to be paired with a plethora of looks yet bold enough to make a statement on its own, making it an ideal watch for those who want to look flawless for every occasion, no matter what time of day or season. 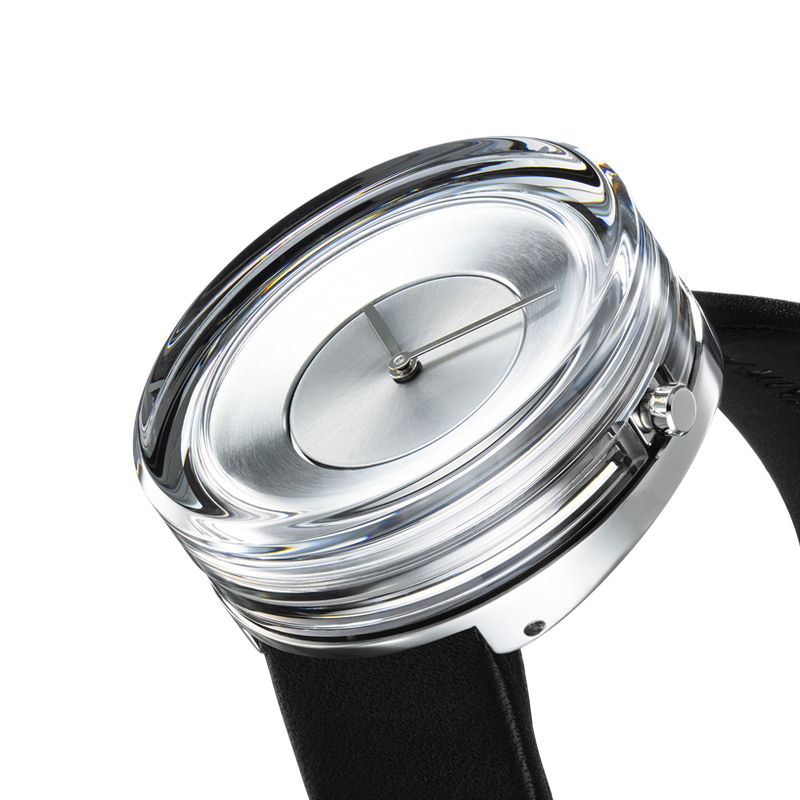 This gorgeous glass watch is the 16th addition to the Issey Miyake Watch Project for which Yoshioka has teamed up with Miyake. This model is arguably the most classy and creative design in the collection so far. It will also be a great investment because this design will not become outdated anytime soon and has quite a timeless style to it. 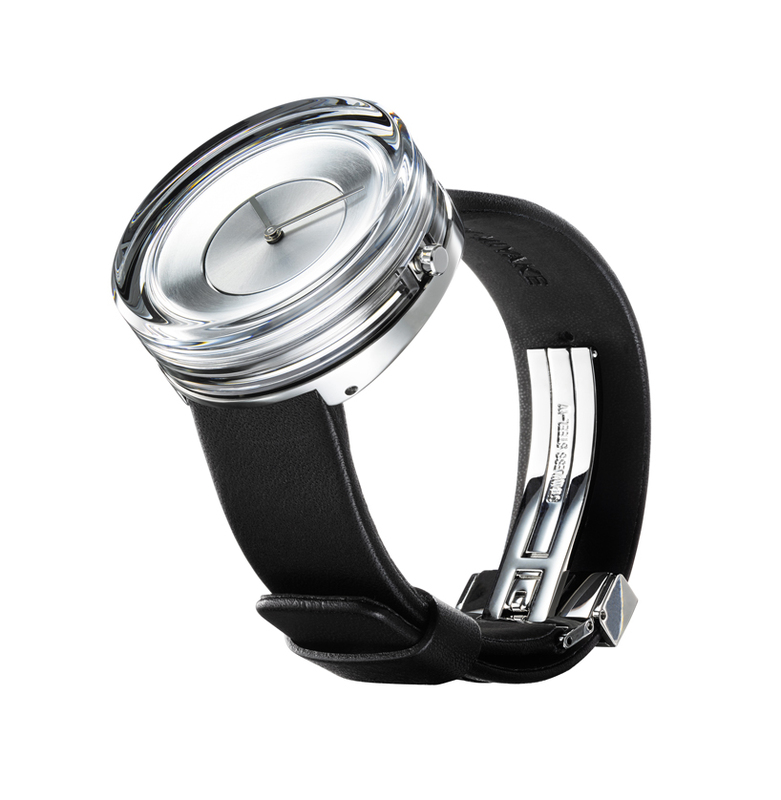 If you too want this stunning glass watch to adorn your wrist then you can purchase it starting 10th November at any Issey Miyake store or from their website too. We definitely give full marks to this glass watch for its offbeat design and for pushing the limits of watch fashion to a whole new level.